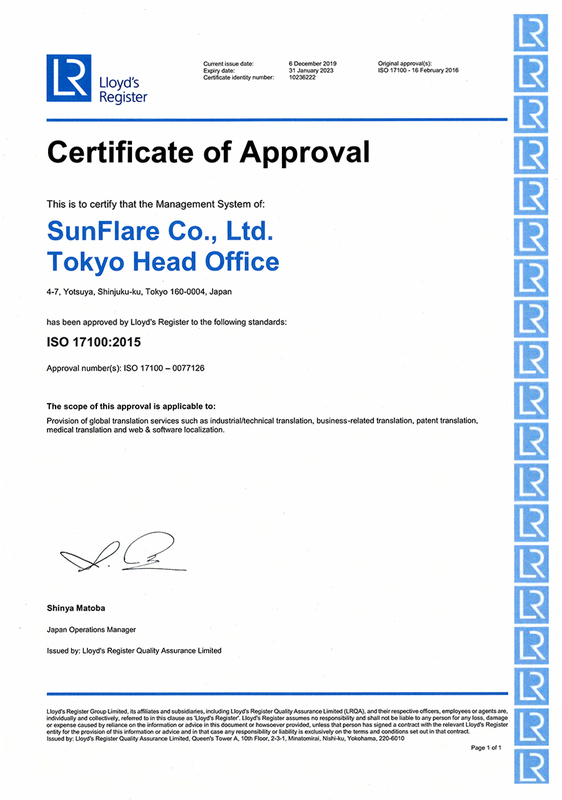 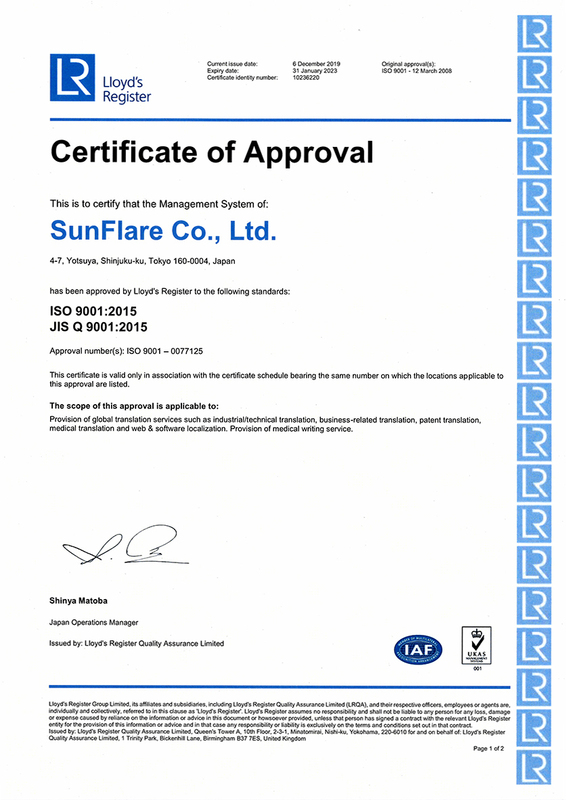 Services - SunFlare Co., Ltd.
SunFlare pioneers research in document sciences, which involves resolving the diverse range of document-related challenges that our clients face in today's global business environment. 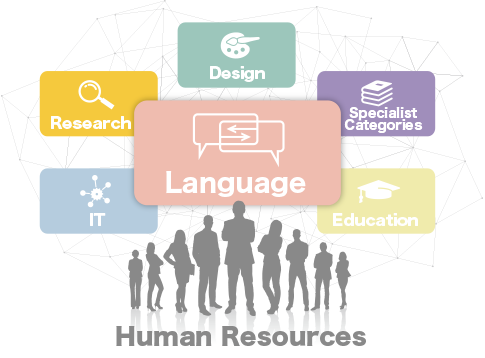 We provide our clients with the support necessary for them to succeed as a global business by combining the expertise and knowledge that our human resources possess in the following six areas: Language (our core competence), IT, Design, Research, Education, and Specialist Categories. 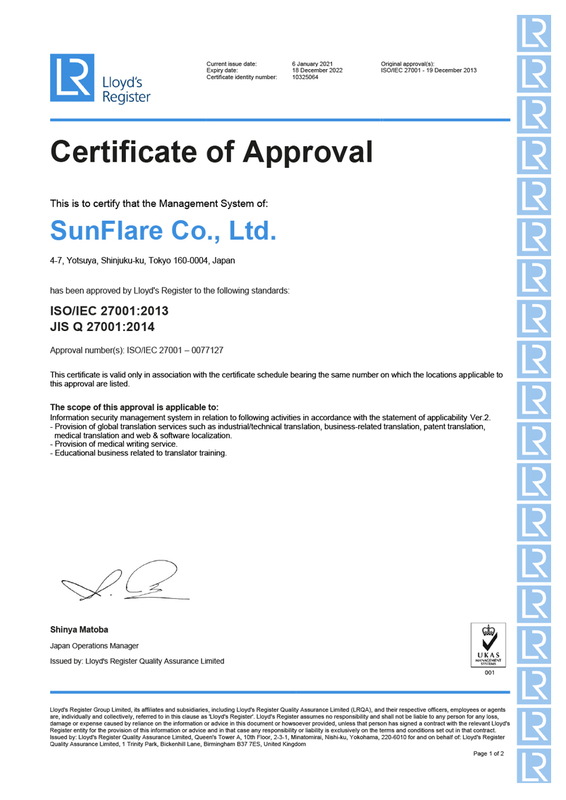 We can produce a wide range of highly specialist documentation, from product manuals to medical documents.